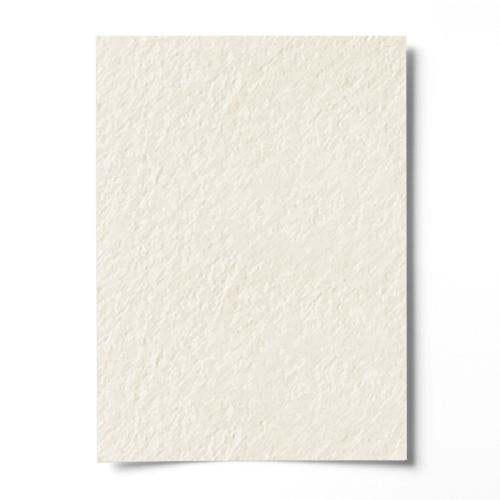 Each pack contains fifty x A4 Sheets of this very high quality Ivory Hammer Effect Card 250 gsm. This card works well in all aspects, and is very popular with card makers. Excellent product. Used for producing membership cards - very pleasing outcome.